Just wanted to remind everyone that we will be open from 10am until 9pm tonight because of the Fourth Street Market taking place right in front of The Pickle! A portion of Fourth Street is closed to make room for the market. Don't worry though....there is still tons of parking in the surrounding lots! I have heard there are some exciting new vendors so stop in between 5 and 9 for the Market! 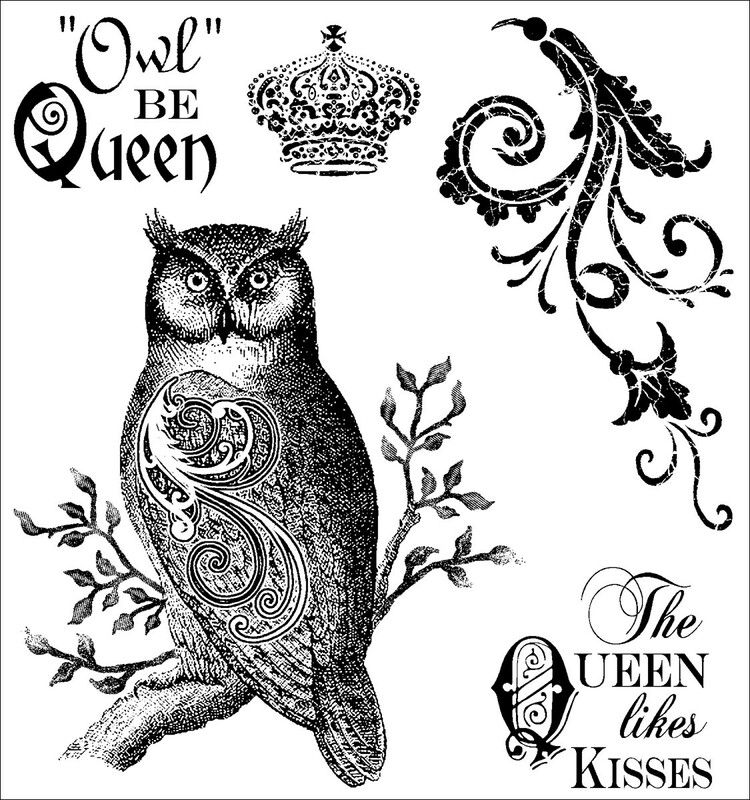 As you know, I have a little crush on Tim Holtz. Everything he does is magic in my eyes. Have a look at his latest spell....Summer Distress Inks. These are a limited time offer from the man himself. Three yummy regular size pads for $17.99. I have ordered the reinkers too (spring and summer now in the store). Give me a shout if you would like one set aside! Well. Um. Hi. Did you miss me? I missed you. I haven't meant to be a stranger really. I have been immersed in wedding stationery and taxes. What a combination that is! I sure hope I sent Revenue Canada my tax file and not an invite to my cousin's wedding! So don't you just love when things come together? 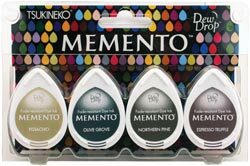 Check out how these two new products collide to make the perfect little I'm-so-glad-you-passed-grade-#-gift. 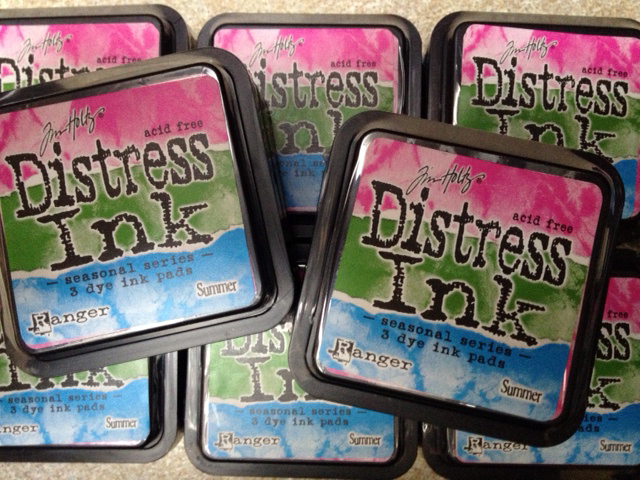 Combine one new ink set + one new stamp set + one acrylic block + some paper and envelopes for $25. You will score some MAJOR points, while secretly meeting your own agenda of keeping them busy! Ha! You see how this mind works? 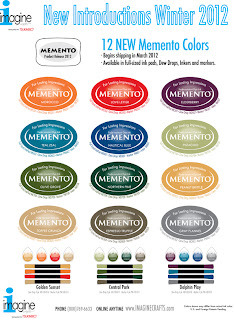 New Memento Colours are In! I know how much you love Tsukineko's Memento inks. I do too....wow, we have so much in common! When I heard there were 12 new colours, I had to order them in! I decided to bring in the new colours as sets, as this was the best value. 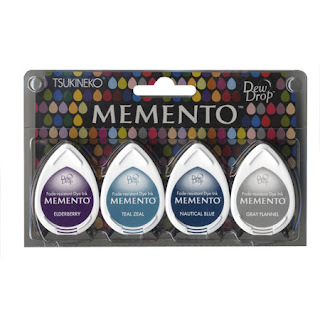 There are three new Dew Drop sets priced at $9.50 per pack. And with names like Pistachio, Peanut Brittle, Espresso Truffle how could you resist?!!? Anyone interested in the large pads, please let me know and I can order them in for you! (Re)Introducing....Darcie's Cling Red Rubber Stamps! You may have remembered these stamp in the store last summer.....they must be my summer fling or something! I absolutely LOVE these little stamp sets (approximately 4x4)! They are priced at a mere $9.50 per set but check out all the stamps you get! Great images. Amazing fonts. Truly good value. 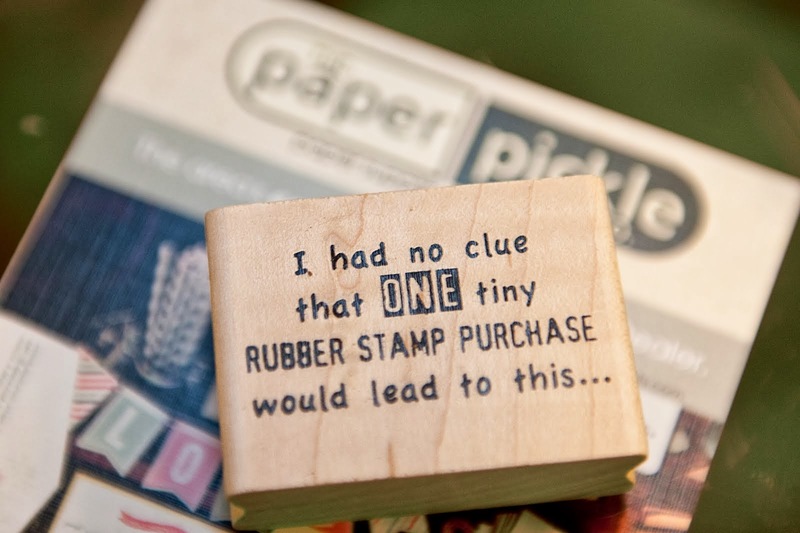 What I like best is that they are cling, red rubber stamps. 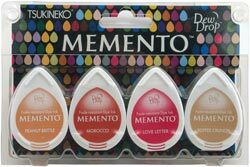 Stamps that are ready to go when you are (they cling to an acrylic block) and take up very little room in your stamp drawer/room. 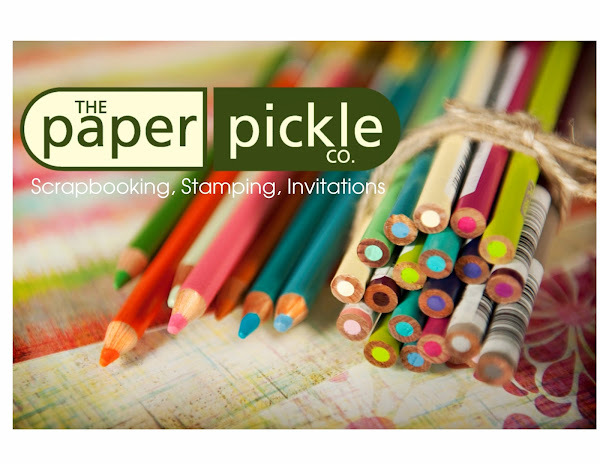 They have great vintage images, whimsical images and even some great boy stamps! Check out those adorable little monsters you can build and bring to life! "Eye" hope you like them as much as I do. 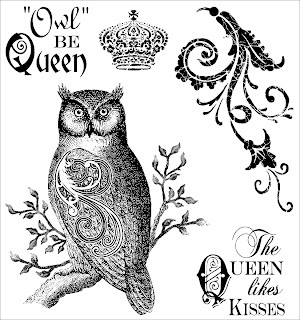 Stampingbella's latest release should be arriving Friday! 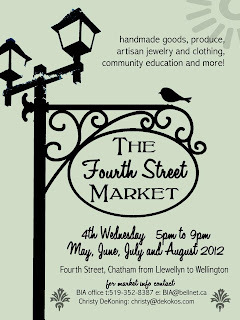 AND we will be open late next Wednesday (until 9pm) to coincide with the Fourth Street Market hours! Have you been to "The Market" yet? Let me plan June 27th for ya....meet a friend downtown for dinner (say 6pm-ish) and then swing down Fourth Street for a little stroll. Don't forget to stop in to say hi at The Pickle! I know you will be pleasantly surprised!